Good marketing gets website visitors and potential clients to take action. Your website, as a marketing tool, should guide your users down the path you want them to take. The rate at which your potential clients take this desired action is called your conversion rate. Conversion Rate Optimization (or “CRO”) is the art and science of increasing your conversion rate. CRO is a mix of marketing, design, and sales. All these factors are critical in squeezing the most out of your website. Let’s say you turn 2 out of every 100 email subscribers into a client or customer. Your website gets 50 sessions a day, and your opt-in conversion rate is 3%. This means you’re getting ~1.5 subscribers a day, and it will take you ~66 days to get two clients through your website. A 5% increase in your conversion rate lowers this time from ~66 days to ~25 days. So, instead of taking over two months to get two clients via your email newsletter, you get two in under one month. All with a 5% increase to your opt-in conversion rate. 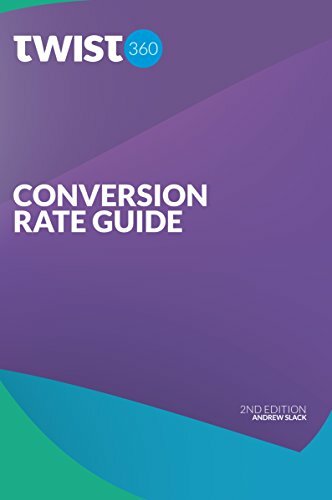 Andrew Slack wrote Conversion Rate Bible to help business owners improve their conversion rate. Improving your website’s conversion rate is one of the most cost-effective ways of improving your website as a consultant. Andrew is the founder of MoreNiche, and his company’s services are ROI driven. The success of his business relies on how much he can help his partners convert. Conversion Rate Bible is a quick read full of actionable tips your designer can implement on your website to improve the conversion rate. In this article, I’ll break down some of my highlights of the book. I’ve picked highlights to explain how applying CRO best practices can improve the conversion rate of your top website pages. I use many of the tactics in the book for both my client’s websites and myself. If you look closely, you will notice many things discussed in this book on my own website. All quotations in this article are from the book. First things first: your conversion rate can’t be measured in isolation. You need traffic to convert in the first place. 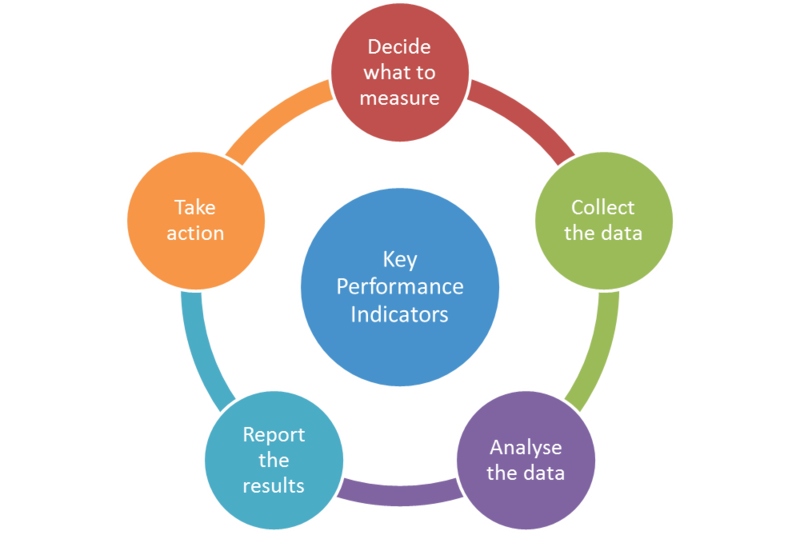 You also need to be tracking your Key Performance Indicators (KPI’s). KPI’s are metrics you define that tell you how well your website’s marketing is doing. Google Analytics, the free analytics tracking software, can help you do both. As a consultant, your opt-in rate percentage is a KPI. Subscribers are leads. The more subscribers you get, the more leads you get. The bigger your list, the more you can build relationships at scale. You cannot run a successful business without both traffic and conversion. You may have the best converting website in the world, but if nobody visits it, you’re doomed to fail. Let’s dive into some key insights from the book that you can apply to your consulting website. E-mail marketers which say “Check your e-mail immediately and confirm the subscription” found similar results, with responses up to 10 times better. If you want more people to successfully opt-in to your list, they should be re-directed to an instructional page once they enter their name and email address. This page should tell them how the complete their subscription. Usually, this involves an automated confirmation email sent by your email marketing service provider. Without these explicit instructions that tell new subscribers to confirm their subscription, your opt-in rate will be drastically reduced. No matter what page your visitor lands on, would they know what the page was about and the benefits to them within 7 seconds? Are you getting your message across quickly enough? This relates to the design of your website, your copy, and the images you use. Be respectful of your reader’s time. As a consultant, what you do (and how you help) should be the first thing visitors see on homepage This helps them know right away if your website is for them or not. If it does, your unique value proposition helps you frame the context of the rest of your content throughout your entire website. The average visitor will only give you 7 seconds before moving on. This includes load time. So you need to get your message across within that 7 seconds. This key point also relates to the design and development of your website. Yes, branding is critical — but your website’s loading speed is just as important. Test this loading speed using a service like GTMetrix. Anything over 3 seconds and you’re conversion rate is in danger. You should try and remove every hurdle preventing your visitor doing what you want them to do, no matter how small. You want them to glance at your ad/website and see that it is easy to view, use and interact with. For your website to be effective marketing material, it needs to be easy to use. This is what User Experience professionals and designers are paid for. Design isn’t about making your website look pretty — it’s about solving problems. This problem often involves striking a balance between ease-of-use and your companies branding and content. We’ve seen client sales increases of around 10-15% by simply adding PayPal. PayPal is a trusted payment system. Your clients know about it. If you sell anything on your website, allowing visitors to pay via PayPal will drive more sales. Familiarity and social proof almost always help boost conversion rates. We’ve seen conversions jump by over 25% by adding hovering security logos on checkout pages. It’s hard to overdo social proof on your website. Testimonials, client logos, and security logos on checkout pages will help boost your conversion rate. Live chat is a great tool for increasing conversions. It allows visitors to get their questions answered directly and instantly. We often see double figure conversion increases from adding live chat to client sites. Live chat is a relatively new tool that most consultant websites are lacking. Consultants, more than anyone, should have live chat enabled on their websites. 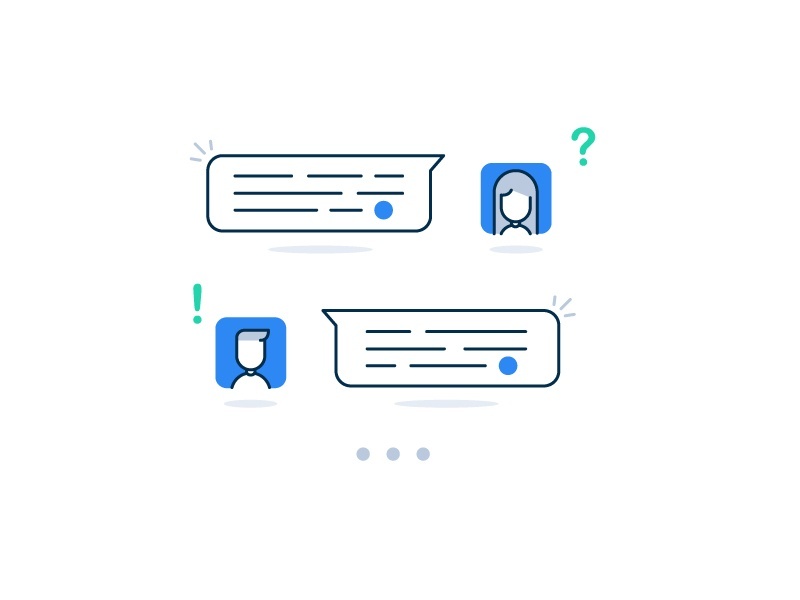 While a lot of other companies use live chat as a support tool, consultants can use it as a sales tool. I recommend Drift, and use it on my own website. In your advertising copy you need to use at least two ‘you’s to every ‘we’ or ‘our’. Which one of the following sounds better? This relates to your website’s copy. Potential client’s don’t care about your company history. They care about what you can do for them. Every page on your website should talk more to potential clients than about you or your company. Use “you” more than “I”. You should simplify your language to a level that at least an 11-year-old can read. Simple language is especially important if you solve complex challenges. Being able to explain the complex challenges you solve in simple language shows that you have a deep understanding. Communication is key to consulting, so start with your website’s copy. Remember, the more educated your visitor feels, the more likely they will be to purchase. This is where your content comes into play. With consistent, quality articles on your website, you’ll be educating potential clients. If they learn from you, they will purchase from you. Use your website to demonstrate your expertise and educate your potential clients. Stanford Technology Lab study revealed that 46.1% of people assessed the credibility of a company based on its visual design. Ensure that your content is laid out properly and your visitors read the right content in the right order. People judge you by how you present yourself – and this includes your website. “Don’t judge a book by its cover” may sound good in theory, but that’s not how we work. Every visitor that comes to your website is judging you and your company based on its design, whether consciously or subconsciously. On your own website, you control each visitor’s first impression. Make it count. Additional use of color which stands out produced 41% more sales in split tests. Using a color that stands out for CTA’s is one of the simplest ways to boost your conversion rate. Contrasting colors that stand out will draw more attention. Combine that with a compelling offer or some compelling copy and your conversion rate will increase. 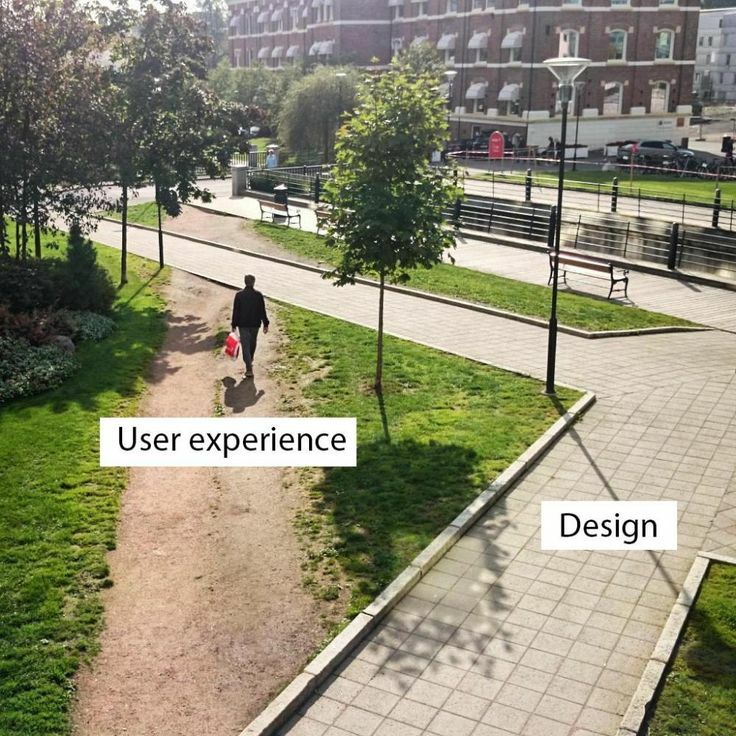 Remember, good navigation comes first, the design comes second. However, a good designer can achieve both good design and good navigation. For consultants and consulting firms, stick with a standard navigation design. Your potential clients come to your website to learn, not for a fancy navigation system. Logo left + menu tabs right is what most visitors expect, and this interface makes it easy for them to find what they are looking for. Visitors expect that text which is underlined is clickable. Blue is best but other colors can be used with little negative effect. The design of your website can help “train” your visitors to take the action you want them to take. Make all your clickable actions the same style. If you’re underlining text for emphasis that visitors expect to be clickable, your website will confuse them. A good website provides a seamless, easy experience. A bad user experience where the visitor has to think about what they are doing will negatively affect your conversion rate. It’s a good idea to pretend your website visitors are angry, stupid, and drunk. It should be so easy and clear to use that even an angry, stupid drunk could find his way through the website. But don’t expect to make some changes and then sit back and relax. Conversion rate optimization is an ongoing process and should be continuously worked on and monitored. The more CRO tests you run, the more actionable data you will have to improve your website. There is always room for improvement. CRO helps you squeeze the most out of your website and make sure your website isn’t “leaky”. Conversion Rate Bible is a perfect introduction to Conversion Rate Optimization. You can buy it for less than a dollar and read it in one sitting. It’s full of actionable techniques and strategies, and you’ll walk away with a better understanding of how to get more leads out of your website. As a consultant, your website is critical to your marketing success. Gaining even a basic understanding of Conversion Rate Optimization will help you get a greater return on your website.